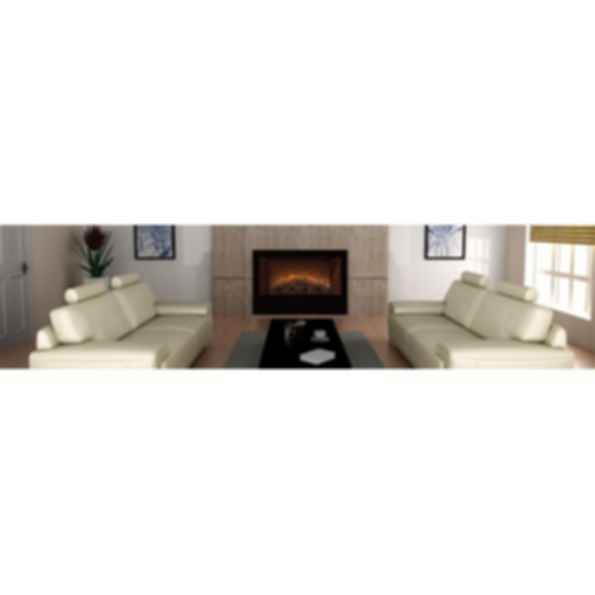 Electric Fireplaces Built-In Home Fire Series 42"
Our new Home-Fire series comes in 3 traditional sizes 36", 42" & 60" in width. We have Modernized these standard sizes to a matchless electric fireplace with different burner packages and appearances so each fireplace can be customized to fit any application. 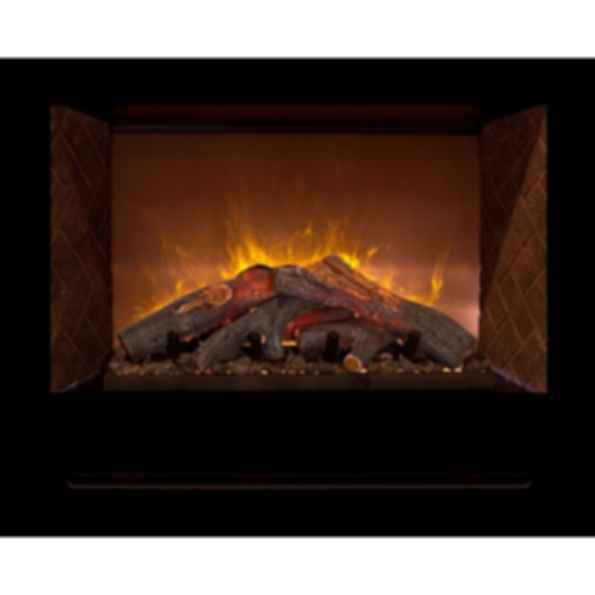 Pick from an innovative genuine log set package with LED lighting and true fireplace features or a contemporary crystal glass package to give it a Contemporary fit and finish.